Hey guys! In today’s video I will talk about some of the watercolor painting struggles that I had and 10 things I wish I knew sooner! 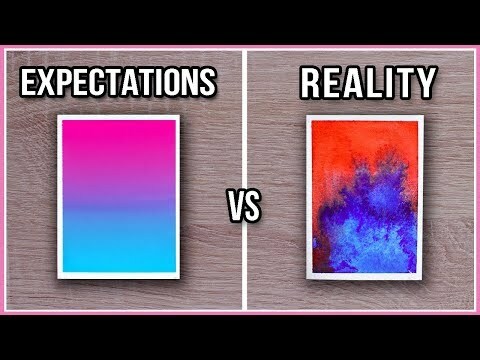 After painting with watercolors for a few years now, I learned a few dos and don’ts when it comes to painting with watercolors that I decided to share some of the common struggles and mistakes I had in the past! I really hope these watercolor tips and tricks will help you!